There are over six million immigrant business owners in this country. Access to capital, financial literacy, and proper guidance are some of the challenges they encounter as they try to grow their business. These challenges present opportunities for those who can position their firms to serve this market. Learn how to report a 1099 without an ITIN or SSN. Understand how legal and illegal immigrants can set up a partnership. Know what TCJA tax credits immigrant business owners qualify for. Define which entity best serves undocumented illegal business owners. Learn how immigrants can be shareholders of an S-Corporation. 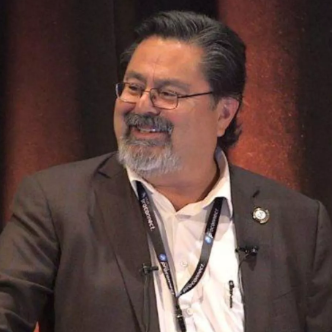 Carlos C. Lopez is the founder and President of Lopez Tax Service and Latino Tax Professionals Association located in Salinas, California. He holds a B.A. degree from Pacific Union College and a Certificate of Management Development for Entrepreneurs from UCLA Anderson School of Management. He has been active in tax preparation and representation before the IRS for 33+ years. 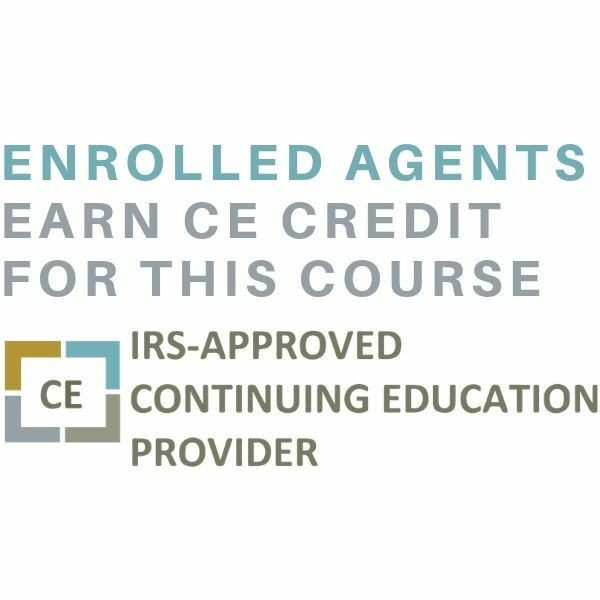 His extensive experience includes developing qualifying continuing education and training programs for the California Tax Education Council and for the IRS Enrolled Agent CE program. The Latino Tax Professionals Association (LTPA) is a professional trade association dedicated to excellence in the field of tax preparation and related services. LTPA is here to support all those who serve the Spanish speaking taxpayer. Our members work in all areas of tax practice, including individual practitioners, accounting and bookkeeping services, enrolled agents, certified public accountants, and immigration attorneys. 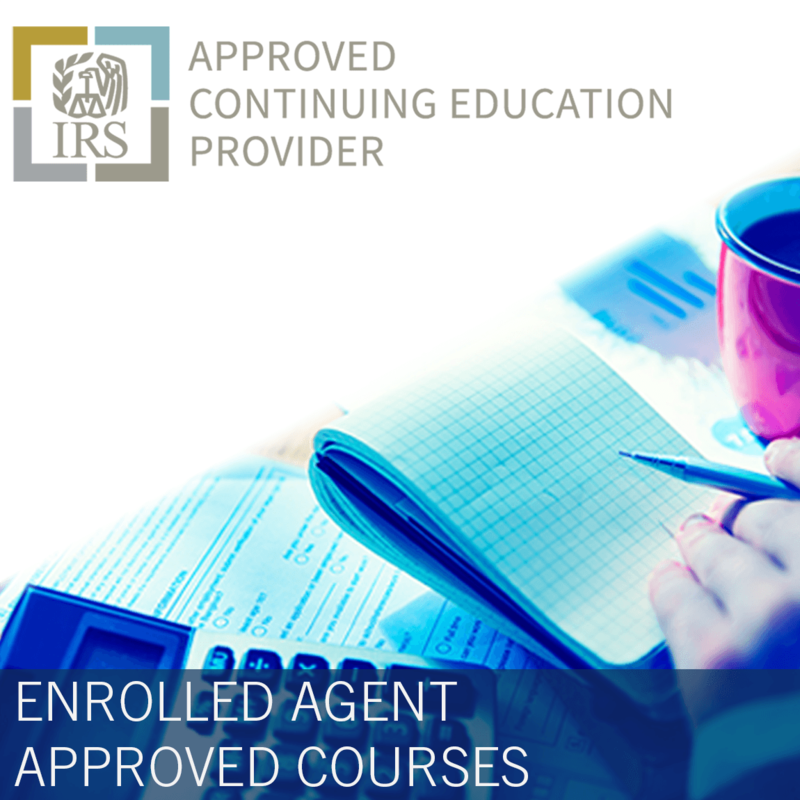 As the only Latino-focused provider of tax education and related services, LTPA presents regional seminars, workshops, tax instructor training at our headquarters and an annual national convention on topics that are of great interest to our members. 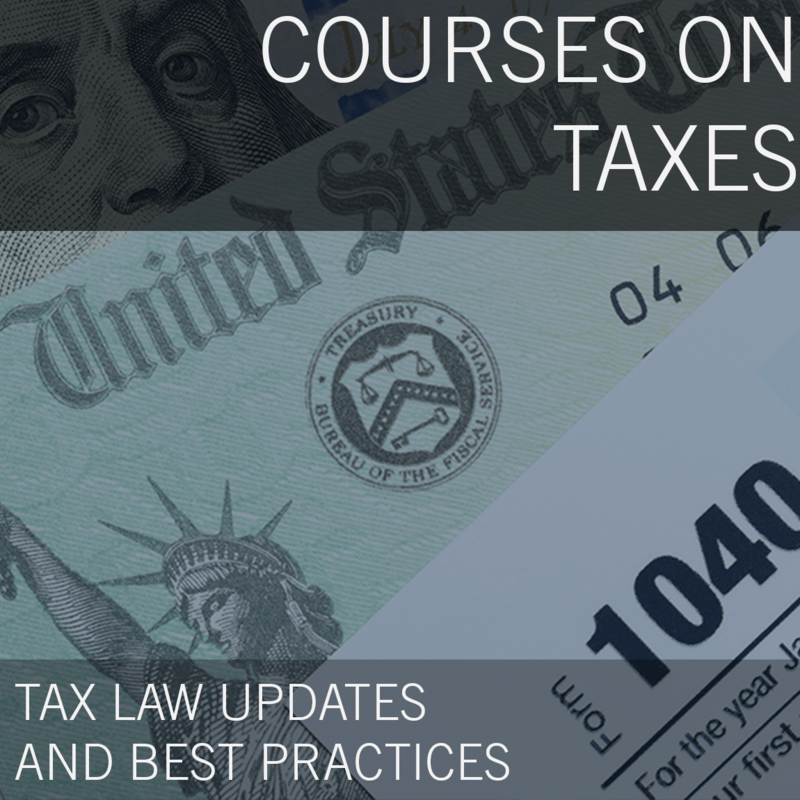 Some of these topics include evaluations of tax preparation, accounting and write-up software and materials to help with the marketing and growth of your practice, setting up your business for success and growth, etc. We are here to help tax professionals grow their business with Latino clients. We've been doing it for 34 years, let us show you how. LTPA members and students may attend our National and Regional Conferences and network with colleagues and other professionals who serve this community. In addition, we anticipate forming chapters at local levels to increase education and networking opportunities.